Starting in June, the Xbox One will be available without the Kinect, enabling Microsoft to sell the console at a cheaper price-point. It's a controversial move that many were hoping Microsoft would eventually make—which also means it's a move that plenty of people have opinions on. Overall, reactions mostly fall in a few camps: snark, disappointment (all the Kinect believers are coming out of the woodwork), and curiosity over what a Kinect-free console means for the future of the console after Microsoft initially made such a big deal about how it was going to be mandatory. A few folks even seem straight up angry or wronged, but they're a minority, as far as I can tell. Let's take a look at what people around the web are saying about the Kinect news, shall we? 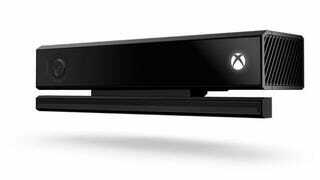 What about you, how did you react to the Kinect-free Xbox news?